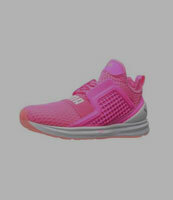 Women’s Sports Shoes - Enhance Your Guts and Glory! Sport is a gift, but it can become a curse if you don’t wear right shoes. 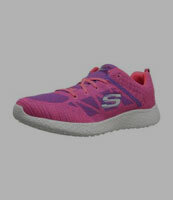 Just like men’s sports shoes, the sports shoes for women are specifically designed to give you comfort while playing and running and save you from muscle fatigue. Your muscles and bones need protection at every angle when you are running and burning calories and the sports shoes are the only ones capable of providing that. Make sure you wear gym shoes while working out and running ones while playing. You don’t have to go anywhere to find the best ladies sports shoes in Pakistan because the best collection is available at affordable.pk. Even though all sports shoes are protective, you have to wear exclusive shoes for different times. Below is the categorical division you can find on Affordable.pk. The prices, quality, and designs are guaranteed as all of them are designer made. 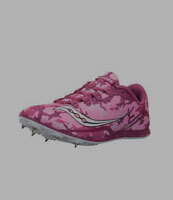 The sneakers, joggers, and running spikes can be worn as the running shoes for women. You may choose from these three categories if you need a pair for running. Moreover, they can also be worn as a gym wear while working out. 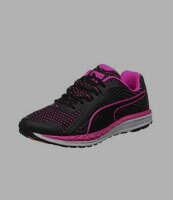 These are also the best ladies jogging shoes, so you can buy one of them easily. Since the affordable.pk team never ignores style, it makes your work out time classy by providing you with chic designs at reasonable prices. Well, don't do a mistake of wearing running shoes while playing sports. When you are playing, your muscles and bones take unique twists and turns that you don't experience while running or working out. Therefore, you need highly engineered shoes in order to bear the pain of those angles and movements. Buy trendy sports specific shoes from affordable.pk at the most affordable prices ever!